Our experts understand the high price Audemars Piguet watches can command and with our experience we are able to offer you best prices for them. With a shop in Central London, we provide a reliable and secure service. Request a free shipping and insurance Watch Pack or visit us at our store to sell your watch today. Let us know as much information as you can about your watch by calling us, visiting us or by filling in our short VALUATION FORM. One of our Valuation Team will initially offer you a quote and discuss how to proceed with selling your watch to us for a top cash price. 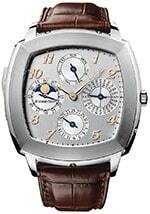 Sell Audemars watch to W1 Watches with confidence. 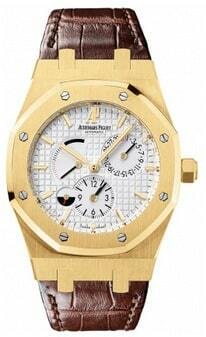 Selling your Audemars Piguet watch in person is secure and quick. Our central London store offers an modern, comfortable setting for all our clients. Our Valuation team will be on hand to assist you. Once we inspect the Audemars Piguet watch and you accept our offer, you will get paid immediately. It’s that simple. 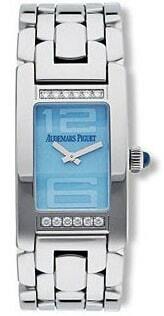 We are interested in buying all Audemars Piguet watches. Especially iconic models such as the Audemars Piguet Royal Oak Offshore. We are reputable watch buying specialists that will make the process of selling your Audemars Piquet Watch simple and quick. We have built our reputation through fairness, excellent customer service and paying the most for your branded watches on the market. Our professional appraisers are always on hand to answer any questions you may have. Sell your Audemars Piguet watch with confidence. Our values of fairness and professionalism will ensure that we deliver the highest cash prices for your Audemars Piguet watch immediately. 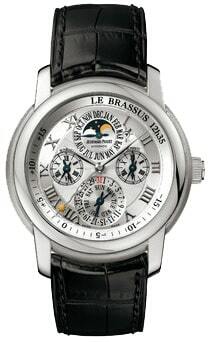 Our expert knowledge of the market can provide you the best prices possible for your watch. Why look anywhere else? We are genuine Audemars Piguet watch buyers, with a modern Central London, we are not just an online company. Our values of fairness and expertise will ensure that your transaction to release the funds in your watch is done quickly and securely.